← Don’t Know Who the Donkey’s Are? Every day is a good day to clean the beach, but it’s always more fun with some like minded friends. 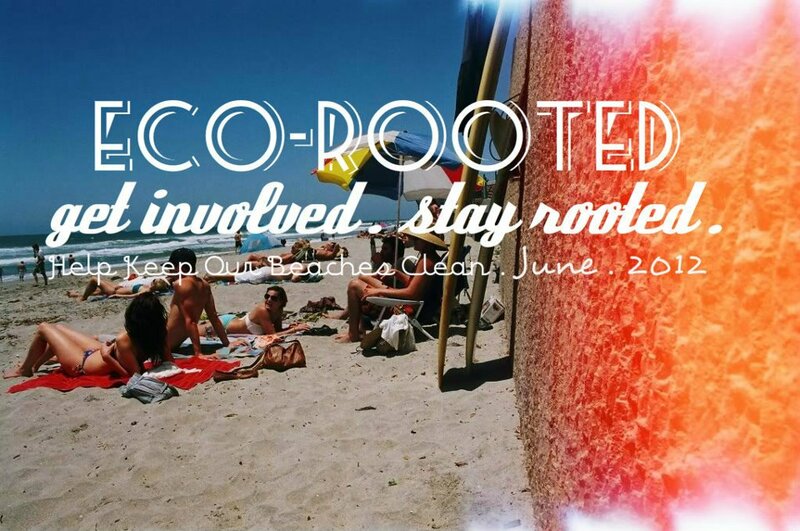 Join Eco-Rooted as they comb through about a third of Encintas’ shoreline starting at 11:30AM on Saturday June 30th. Look for a big group at Moonlight Beach. Bring gloves and buckets if you have them, if you don’t, Eco-Rooted can hook you up. The beach clean up moves northward and conveniently ends at Beacons Beach, a close spot for you to stroll down the hill to catch the music happening at Roadside Park.